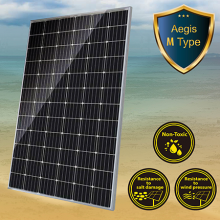 Exclusively developed a salt-resistant, wind-resistant and safe non-toxic module. Applicable to Taiwan's geographical environment and climate. 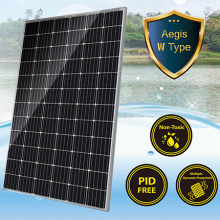 Applicable to areas such as reservoir, detention pond, fish pond, etc. UV-resistant and breathable back sheet to ensure normal power generation for 25 years. Tested by water, completely non-toxic, eco-friendly and safe. 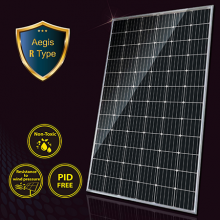 Applicable to areas such as rooftop and ground type solar power systems. Find our local distriubutors and partners here.